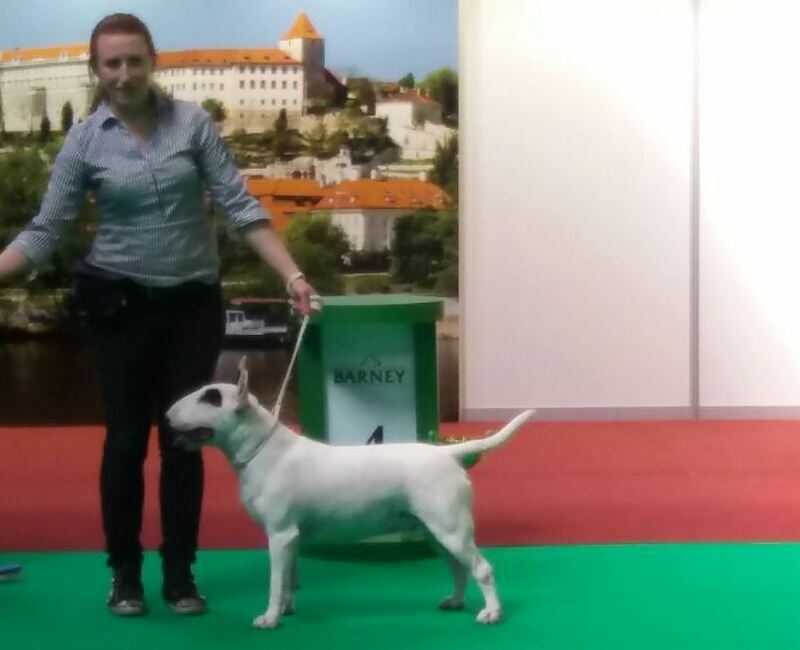 Praha International Dog Show was a big succes! Daedalus of Laelaps took the last CACIB necessary for the title of International Champion. 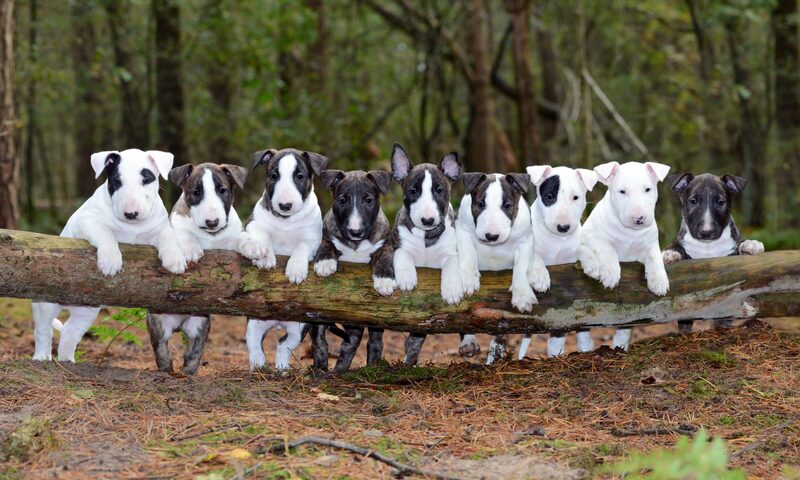 On top of it all, he was also placed 4th in the Terrier Group. 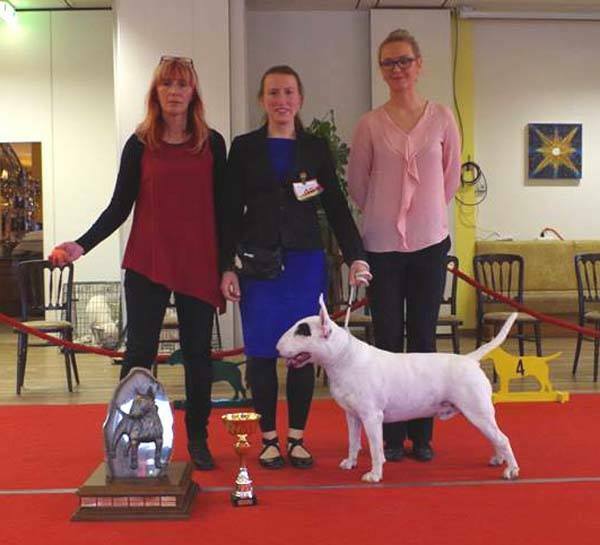 During the Austrian Clubmatch it was Daedalus of Laelaps won the Double Dutch Trophy for Best White Dog. Next to that he was also selected as Best Mover, which gave him the Schleger Trophy!